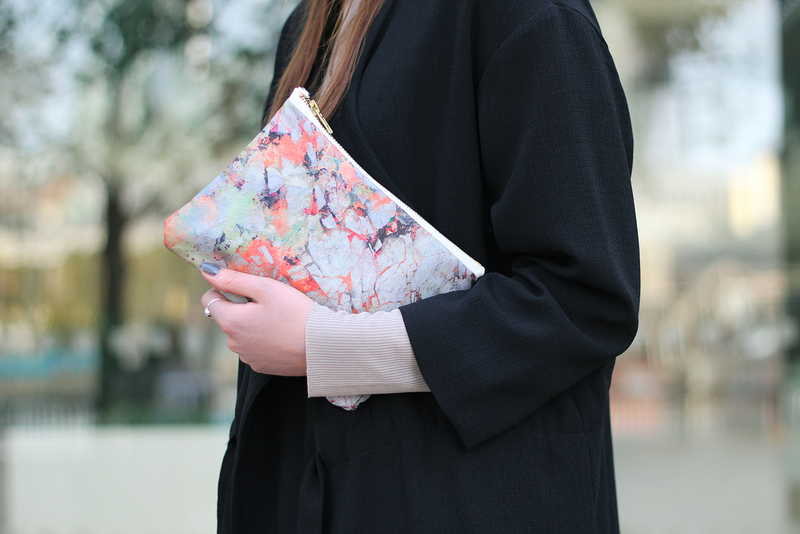 Samantha Warren London is the go to brand for the best in printed accessories. The unique British brand specialises in luxury pieces which are lovingly made in the UK. Inspired by her surroundings and her love of travel, Samantha produces contemporary collections which deliver style and originality to customers with an eye for design. Her latest collection, the Orka (meaning energy in Icelandic) Collection, was inspired by her trip to Iceland. Beautiful pattern designs are reminiscent to the Icelandic terrain with its organic jagged forms, bubbling translucent streams, fluorescent algae and marbled layers of rock. Using her own unique technique of combining photography with painting and collage, the individual pattern is available on clutch bags and phone cases. To find out more or to make a purchase, head over to Samantha Warren London website.